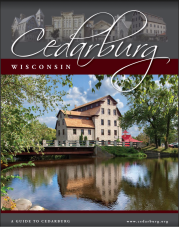 A Winter Book Sale will be held at the Cedarburg Public Library, Feb. 15-Feb.17 courtesy of Friends of the Library. 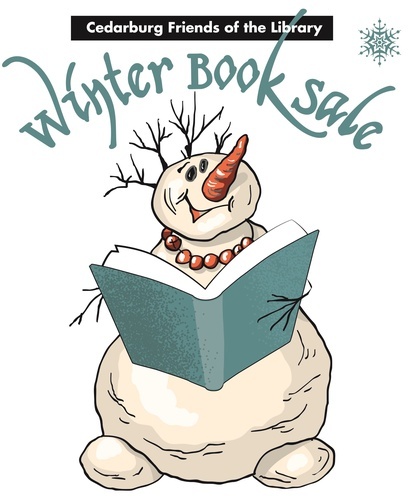 The sale will feature adult fiction and children's literature, hardcover, trade and paperbacks. All books will be available at $2 or less.